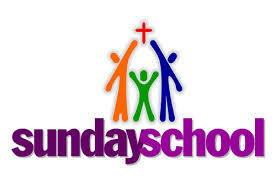 All children and youth are welcomed to attend Sunday School during the 10am Worship Service. The first Sunday of the month, children and youth go directly to the classroom and come up to join their families for Communion. Nursery care for infants – 3 years old. We will also have a Confirmation Class. Please contact the Church Office at 203-269-9521 for more information.